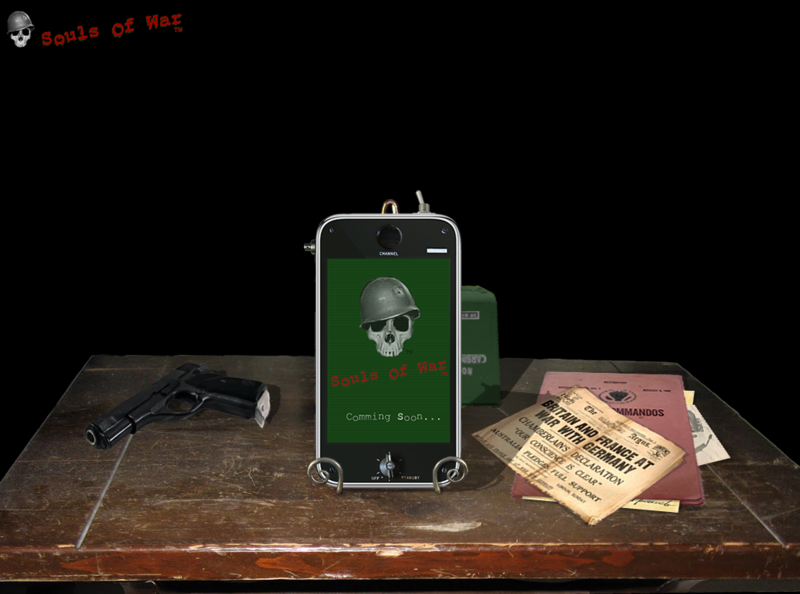 Home Projects Archive for category "3D Game"
Group Project: 3D Game for the iphone and itouch! Our group is going to develop a new game for the iphone! A new system for first shooters. So far, I have not found anyone that came up with the same idea. Therefore, it will be in secret until the game in publish. After sharing my ideas with some friends, I decided to not publish it until I get the game running. The reason is that the idea is very original and doesn’t exist in the field of games. I hope be able to develop it before someone help have it. Anyways, I am thinking to write it down and keep documentation. When I have something working, I would not mind to share it publicly.